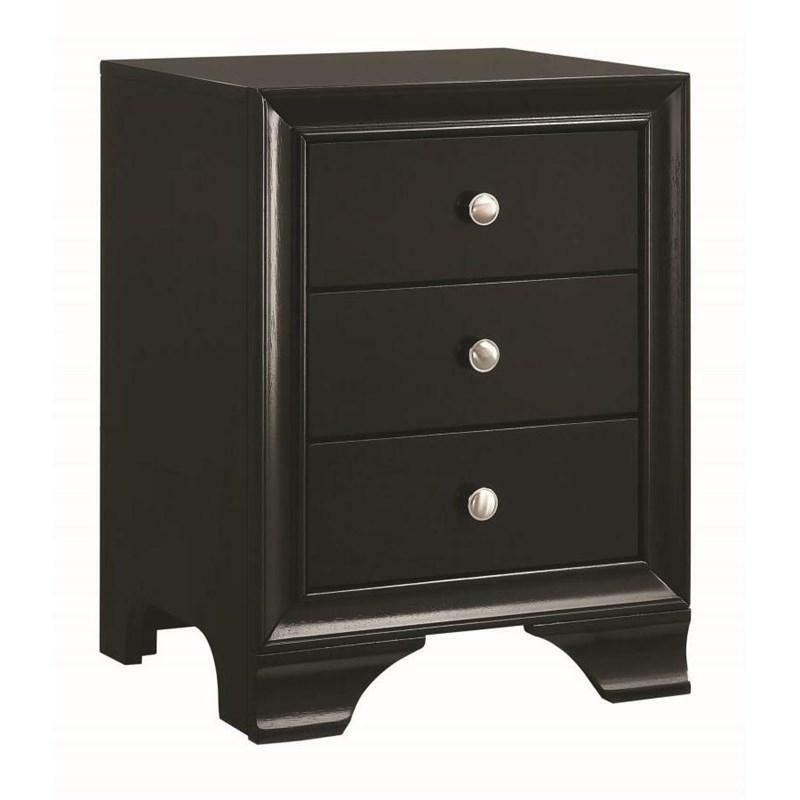 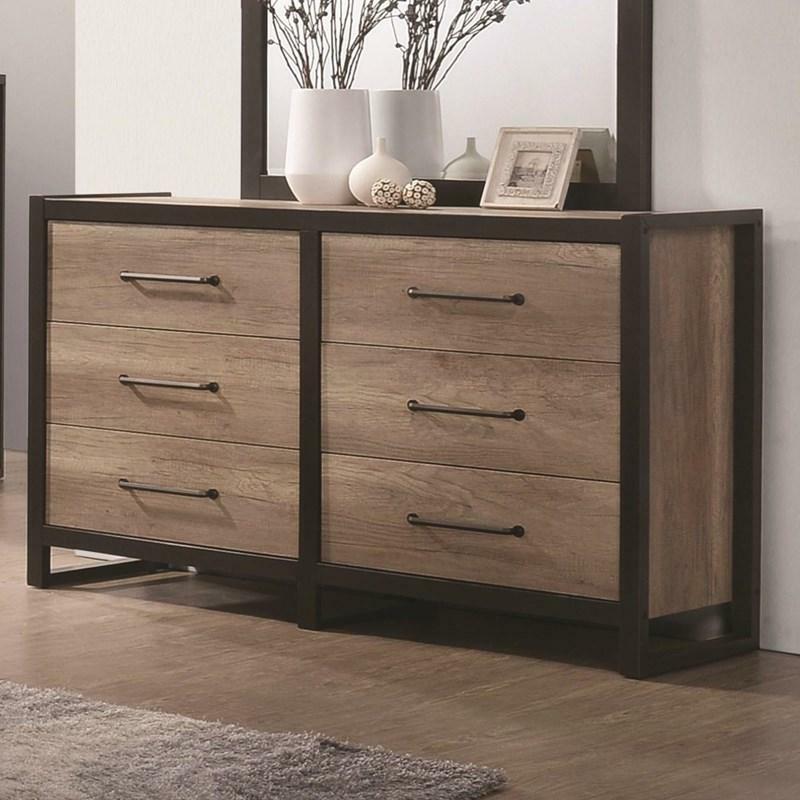 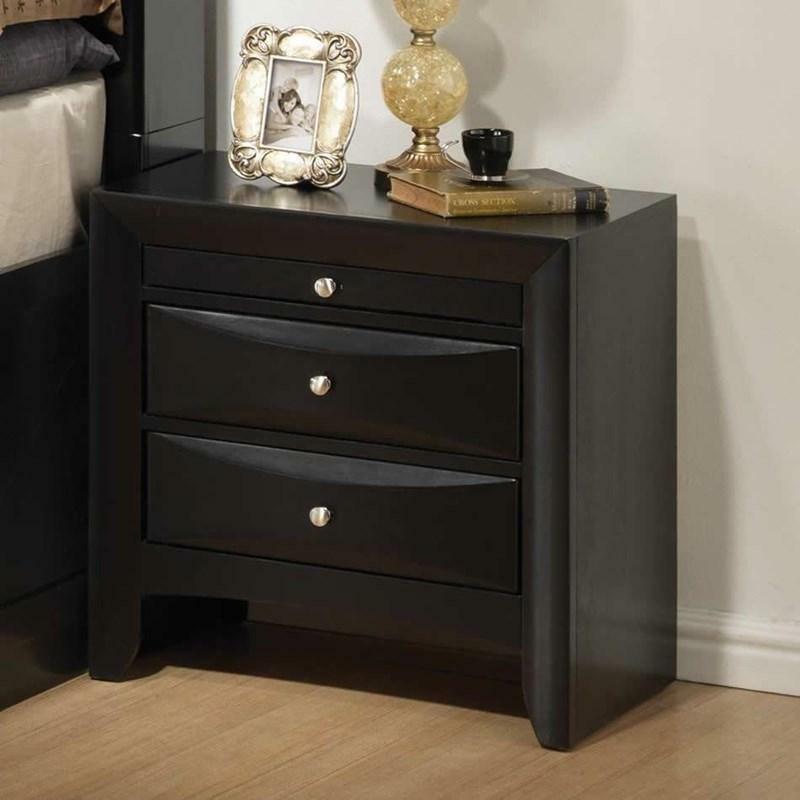 This three-drawer nightstand makes a great bedside storage and is adorned with brushed nickel metal knobs and a black finish. 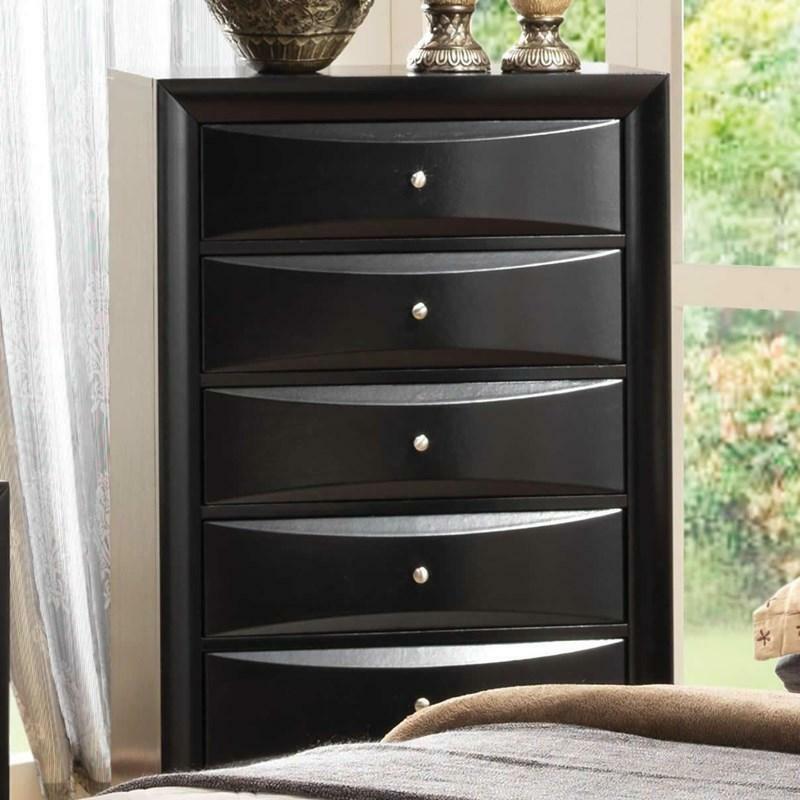 It has a convenient dual USB port. 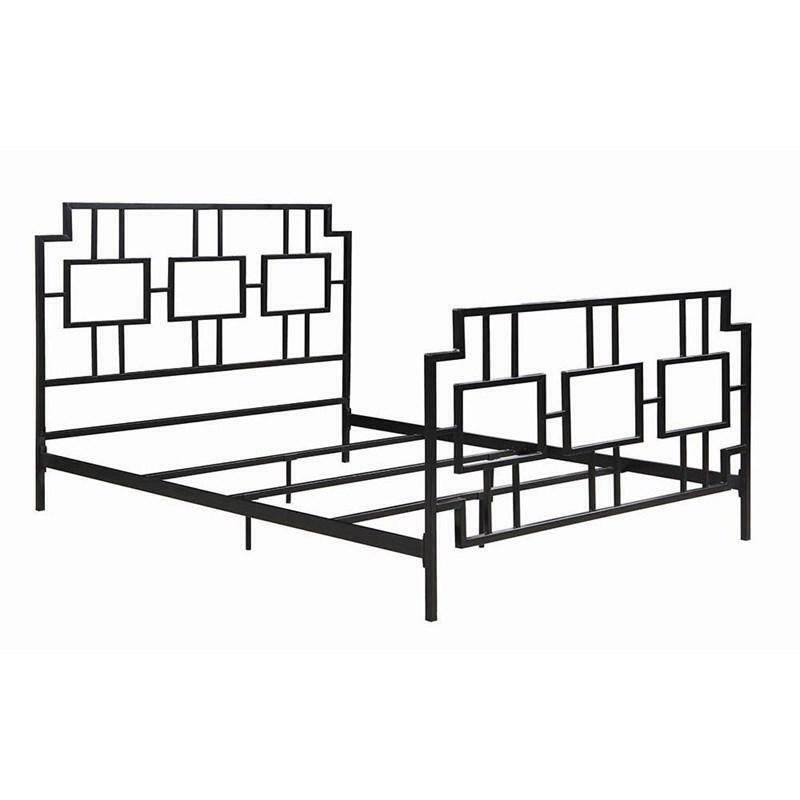 The Penny Metal Bed makes the perfect addition to any bedroom. 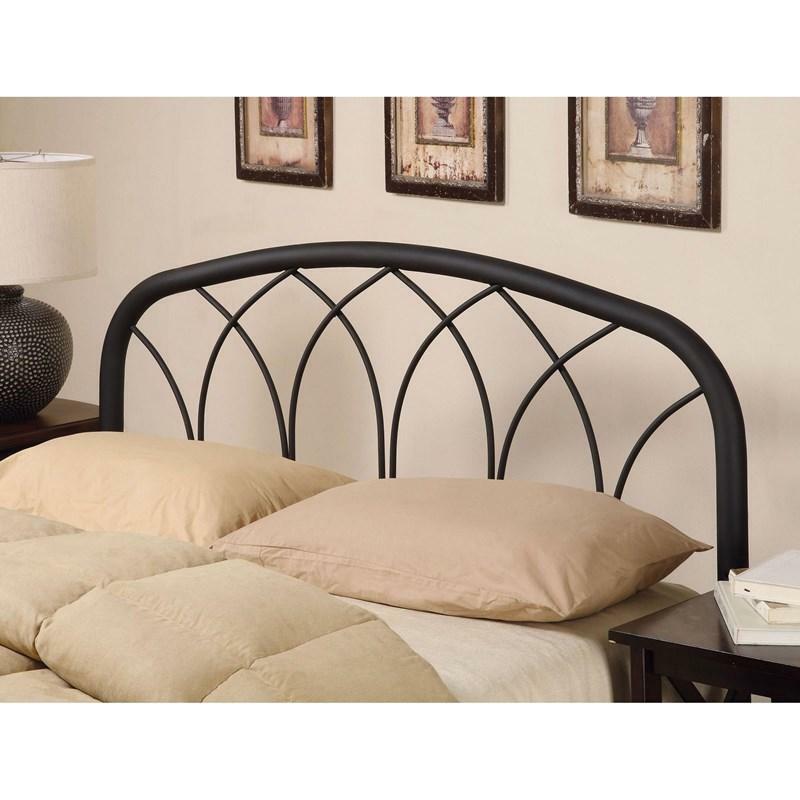 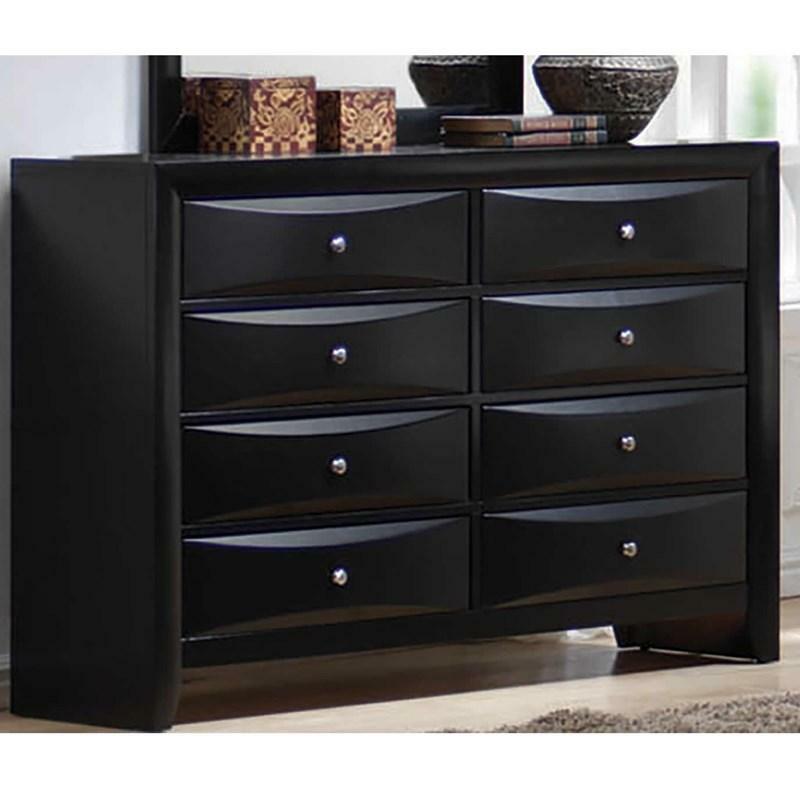 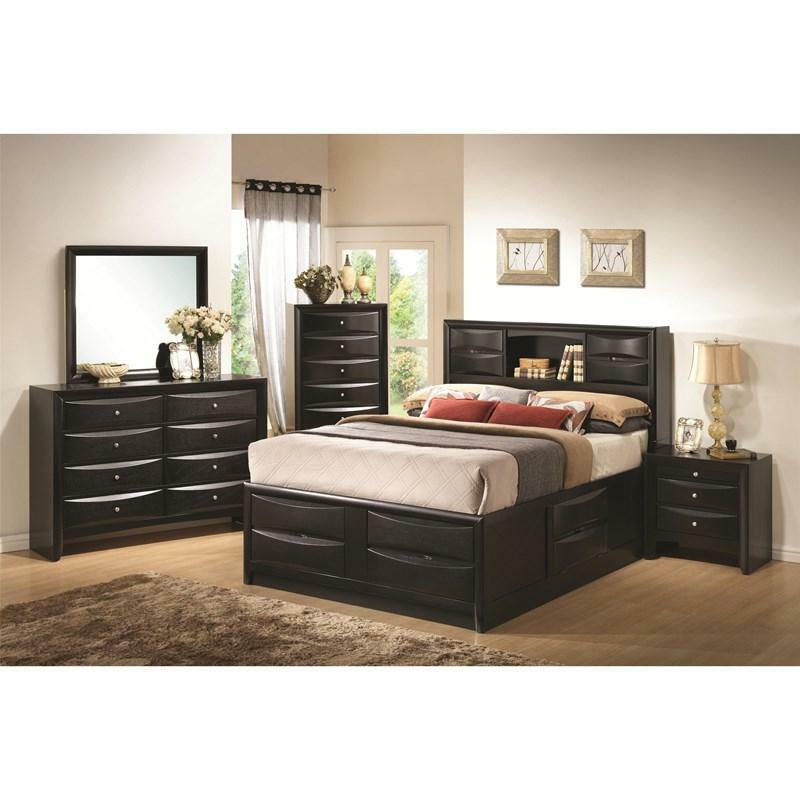 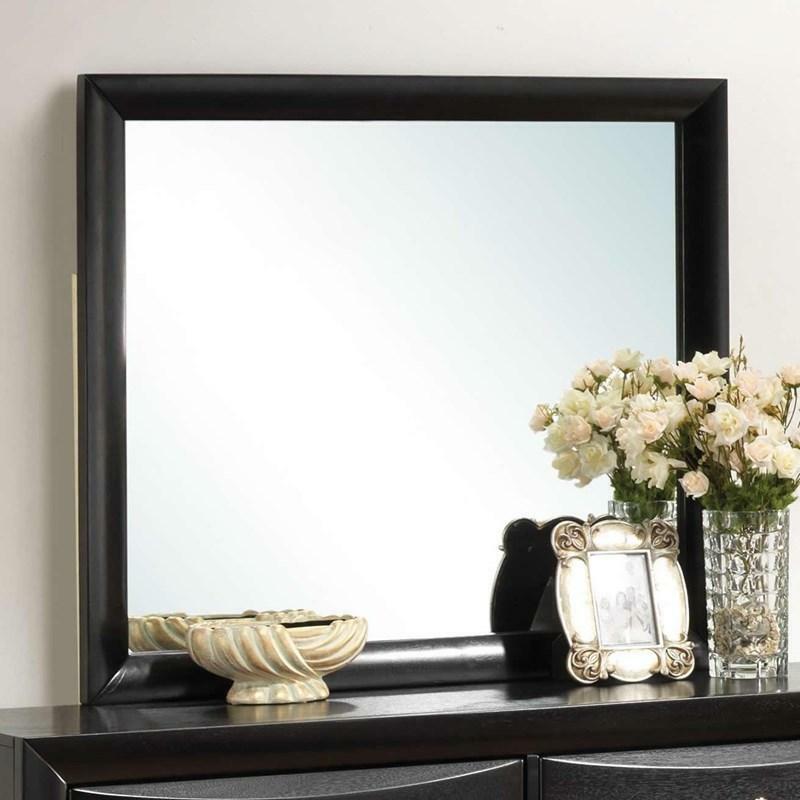 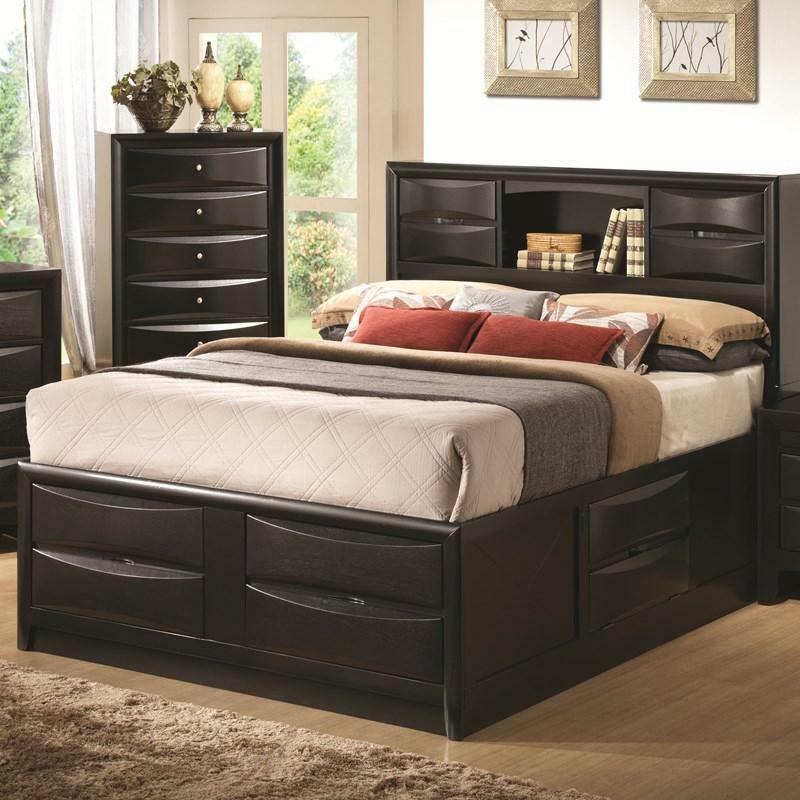 It features a metal frame, headboard, footboard in a black finish.